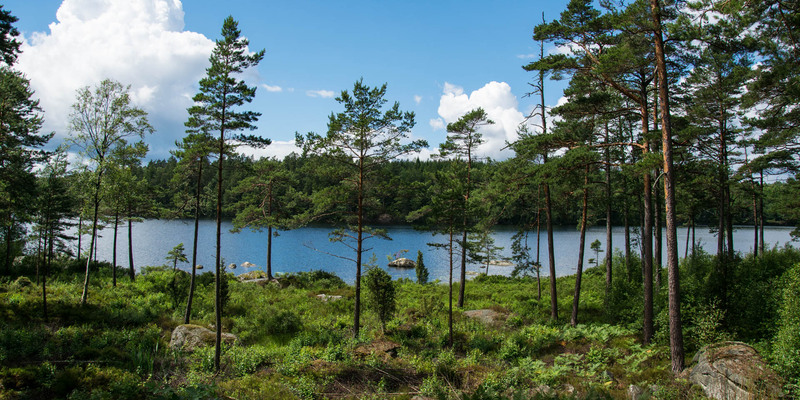 The area of the nature reserve Halens Naturreservat includes the forest west of the city Olofström and the adjoining parts of the lake Halen. It extends in the south to the town of Jämshög. 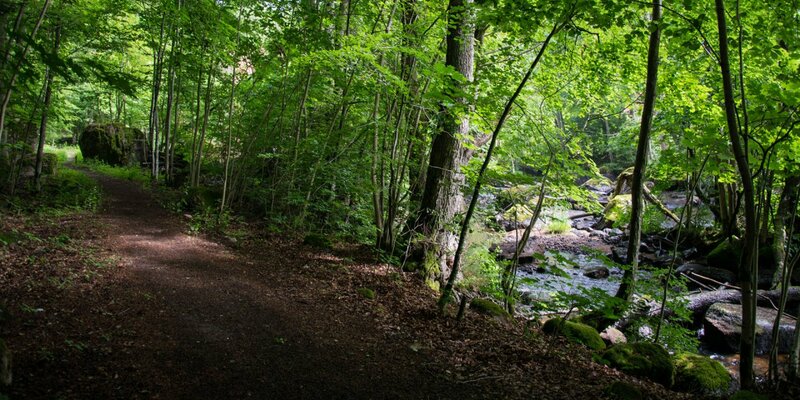 Halens Naturreservat is very well developed with trails, illuminated running tracks, parking lots and shelters. 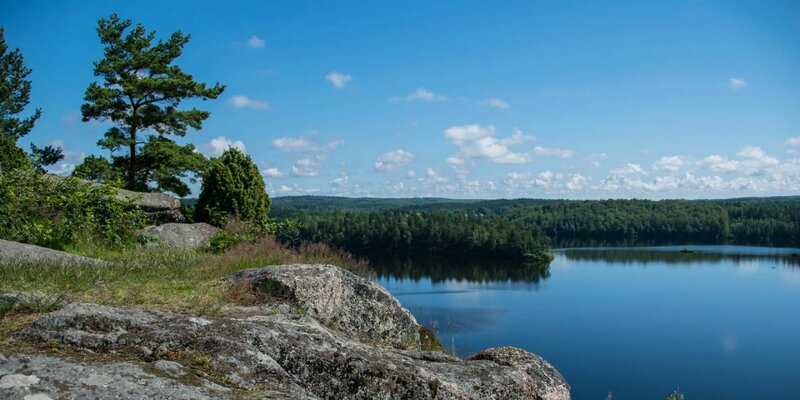 It is one of the most important recreational areas of the region. The lake Halen is very popular among canoeists because of its variety through a lot branches and islands. 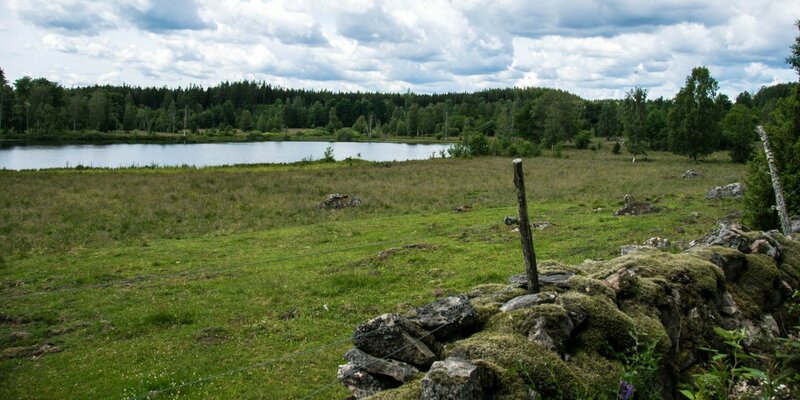 It is also part of a huge water area through its connection with the lakes Raslången, Filkesjön and Immeln. The total area of the reserve is 700 hectares, 135 hectares belonging to the Halen. Almost the entire land area of the reserve is densely forested. The most common tree species are spruce and pine, birch, oak and beech. The reserve is partially hilly with rock sections and penetrated by boulders. Especially on the sometimes steep lakeshores, on some islands and in beech stands in the southern part you will encounter small wilderness areas with natural forest and very old trees. The nature reserve has a rich bird population and with some luck you see one of the rare ospreys which are flying over the lake. In the water of the Halen flourish white and yellow water lilies and on its shore you will encounter bogbean, water lobelia and water crowfoots.